Hmmm, caption, how about....I could go a lot faster if you didn't weigh 300lbs. Generic, I know, Hubby is the funny one in the relationship. This is the exact face I make when I order a Coke and the waitress asks if Pepsi will be okay. That camel is definitely up to no good. In fact, I'm pretty sure his caption is "Step around behind me, little man, and I'll show you how I feel about trekking across the desert." That camel looks either really smug or high. Or maybe both. Hmmm. How about, "I had a different kind of grass last night if you know what I mean." 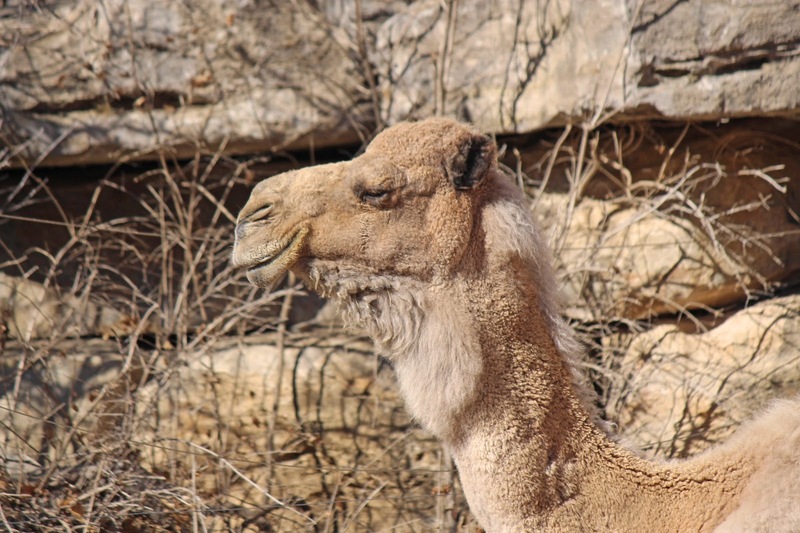 This camel looks pretty proud of himself. "It's Wednesday, you say? Darling', in my world EVERY day is HUMP Day!" (I'm not in the U.S. but he's so clearly pleased with his devilish fart that I couldn't resist. "I know it was the dates, but they're going to blame the Meerkats." If he was a dyslexic camel he would have walked into a bra. But no caption for ya. My brain is taking a nap.